What's in your wallet? If you have a Costco membership card, it may be the ticket to a fantastic rate on your next car rental. Costco has partnerships with four major rental car companies: Avis, Alamo, Budget and Enterprise. Costco does not have partnerships with other major brands like Hertz, Dollar, Thrifty, National, and Payless. It also does partner with any of the discount brands such as Sixt, Advantage, or Fox. At AutoSlash, we know a thing or two about hunting for car rental deals. We compare rates, factor in memberships, and crunch the numbers on discounts to locate the best possible rates. Very often, having a Costco membership can be the deciding factor on snagging the lowest price on a given rental car search. 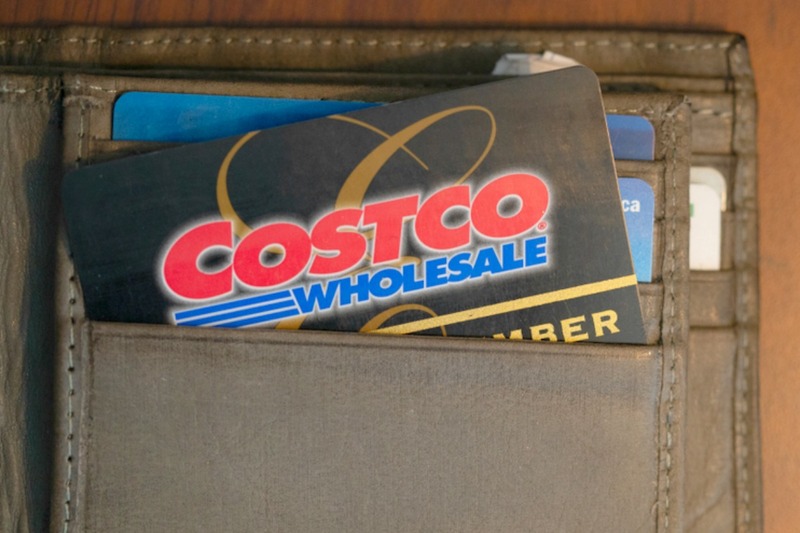 A basic Costco membership starts at $60 per year. We find that an average renter can often recoup this fee after a single car rental. If you rent a car a few times a year, you're guaranteed to save money with your membershiop—and that's in addition to all the other discounts and benefits on everyday services offered through Costco. To squeeze the most value out of your membership, toss out brand loyalty and be open-minded to deals and discounts from the four rental car brands that partner with Costco. Don't have time to do the research on which deal is best? Ask AutoSlash for a quote and we'll do the legwork for you. Avis is always running multiple promotions that offer Costco members the chance to snag free rental days and save up to 25 percent on rates. In addition, members get the additional driver fee waived. Budget also offers multiple promotions to Costco members, with the chance to snag free rental days and save up to 30 percent on rates. In addition, members get the additional driver fee waived in the United States only. Like the other partners, Enterprise offers multiple promotions to Costco members, with free upgrades and savings on rates. In addition, members get the additional driver fee waived in the United States only in the U.S., Canada, UK, France, Germany, Ireland, Netherlands and Spain..
Alamo offers its "skip the counter" service and multiple promotions to Costco members, with free upgrades and savings on rates. In addition, members get the additional driver fee waived in the U.S., Canada, UK, France, Germany, Ireland, Netherlands and Spain.. Ask AutoSlash for a quote. The only way to know for sure if a Costco discount is in fact the best possible deal is to do your due diligence and comparison shop. You can do this research yourself, or let AutoSlash crunch the numbers for you. We scour the internet for discounts and coupons and factor in your memberships to groups such as Costco, AAA and AARP, so you always know all the bases were covered. Best of all, our service is free. Book the "Pay Later" rate. Costco does not support prepaid rates, which can sometimes be significantly lower than the "Pay Later" rates offered. Remember, we factor in your Costco membership plus all other available deals and promotional rates so you always know you're getting the lowest price. Even though Costco often has excellent deals with the companies they partner with, the best deal may actually be with a company they don't partner with. Track your reservation. Rental car rates go up and down. New discounts pop up all the time. AutoSlash can track your reservation and let you know of any price drops so you can rebook at the lower rate. With this service, renters save an additional 30 percent, on average.